As Leslie Knope (and any other living, breathing human for that matter) can tell you, waffles are bomb. Piled high with fruit and whipped cream or simply topped off with maple syrup, waffles are the reason why you get excited for brunch. 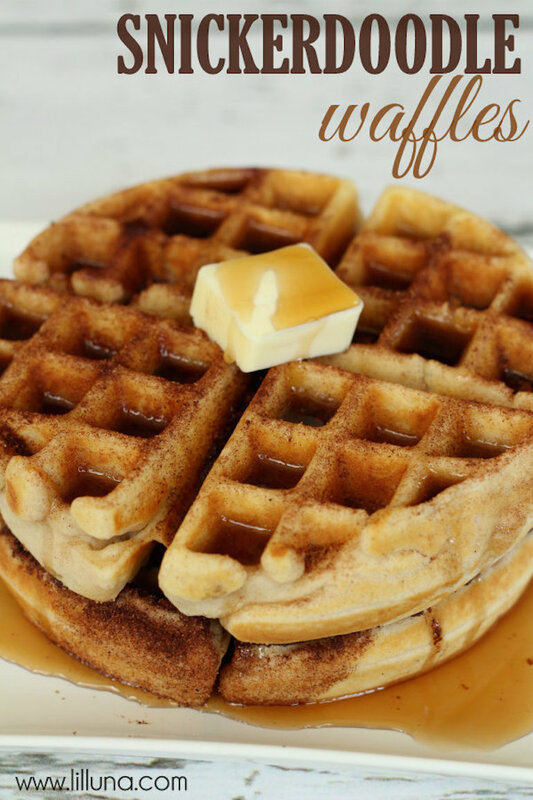 But as these amazing waffle recipes collected by Spoon University go to show, you would be doing yourself a huge disservice if you just limited your waffle intake to morning-time meals. These crispy, crunchy treats can and should be eaten all day long — and there is no shortage of ways to do that. 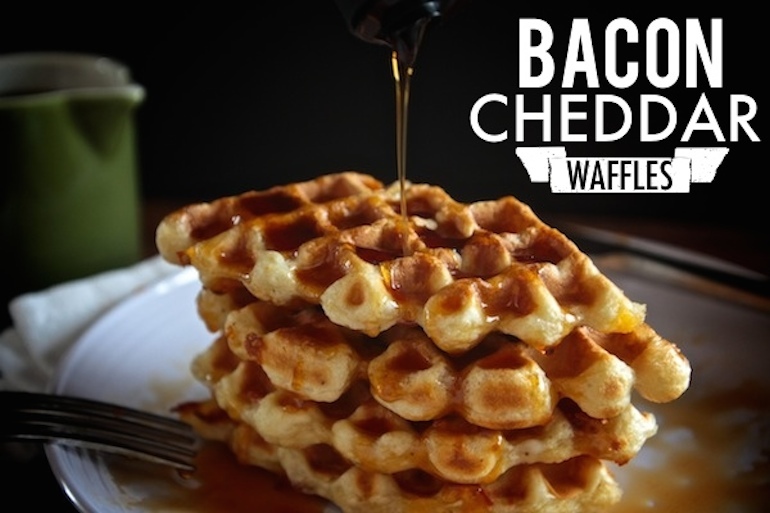 Of course, you'll always have your classics on standby (think cinnamon waffles, or waffles loaded with chocolate chips), but then it's time to get a little creative. 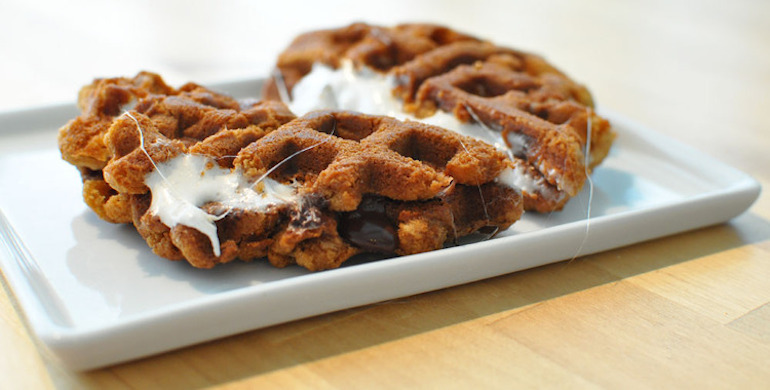 Waffle s'mores (or a s'moreffle, as I like to call them)? Heck yes. 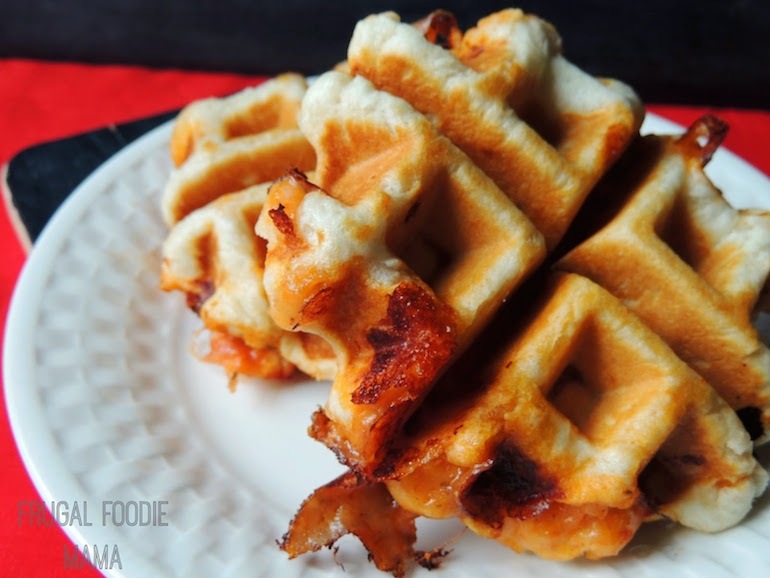 Pepperoni pizza waffles? Now we're talking. 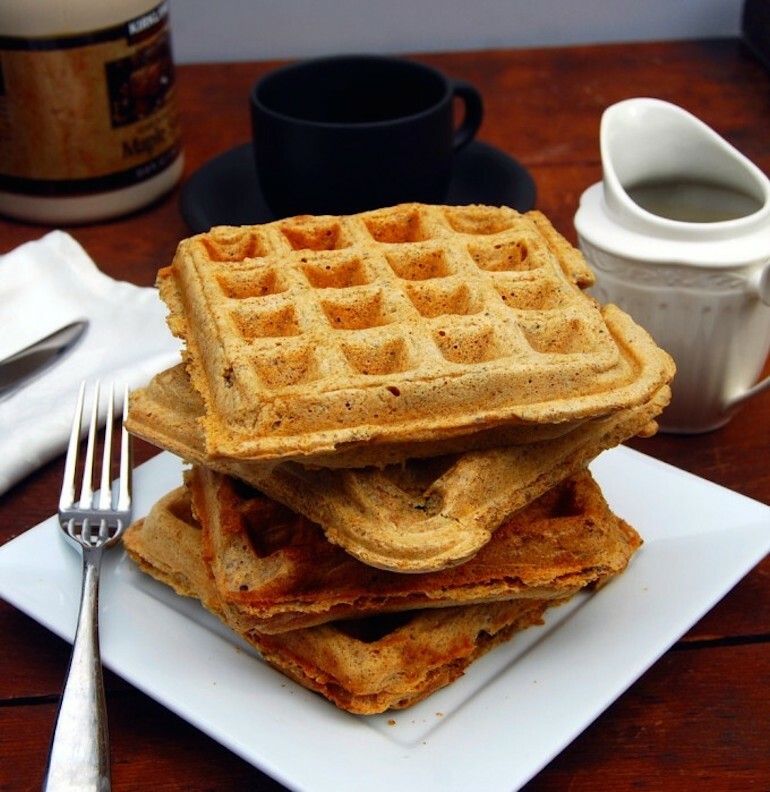 Whether you're making lunch, dinner, or are looking for a late-night snack, make sure you break out the waffle maker. You're gonna need it. 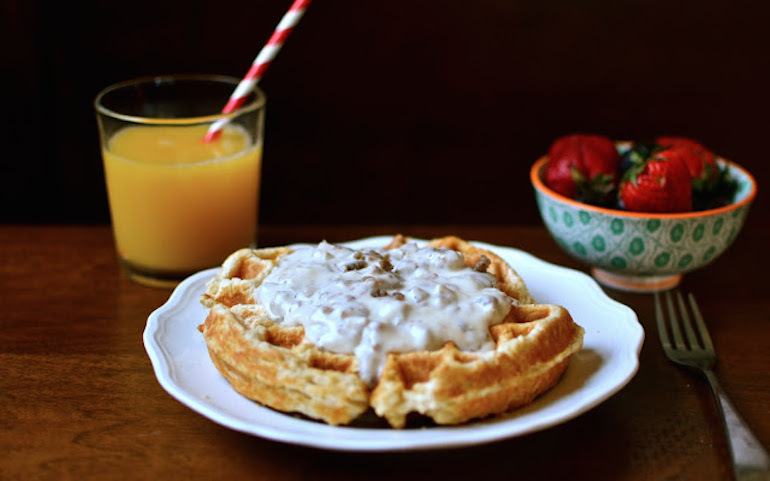 Waffles are a classic Sunday mornin' go-to. 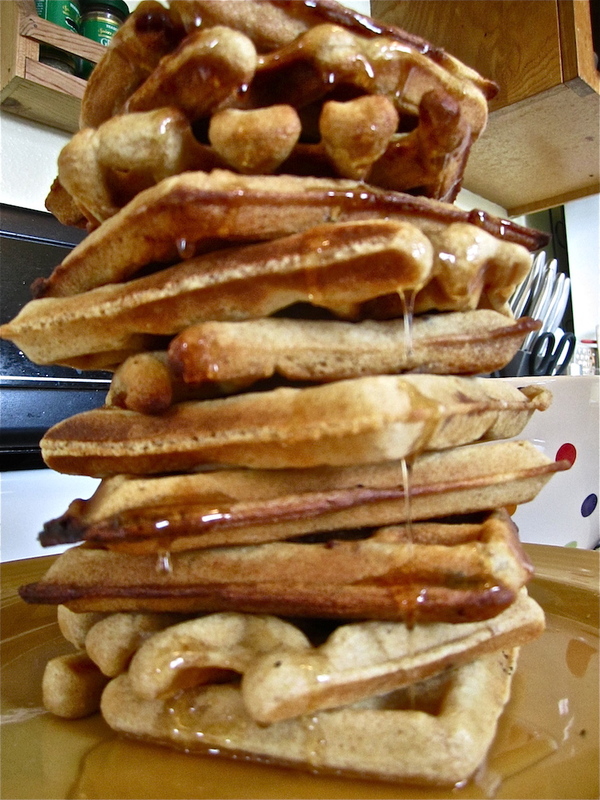 But given their versatility, you can really eat waffles whenever you want (#blessed). They're easy to whip up and you can deck them out with whatever your heart desires — syrup, chocolate chips, marshmallows, even bacon. 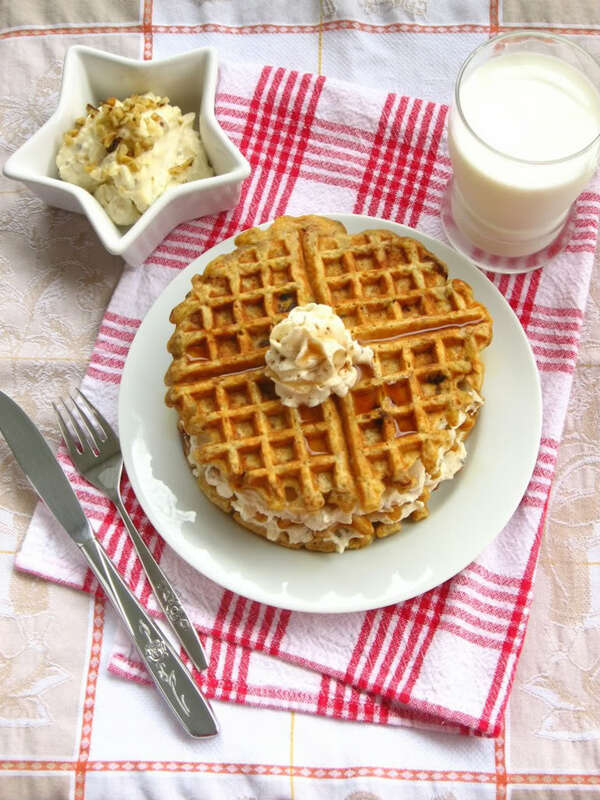 Check out some of the most-viewed sweet and savory waffle creations across the web. Feast your eyes, people. Then try these for yourself. 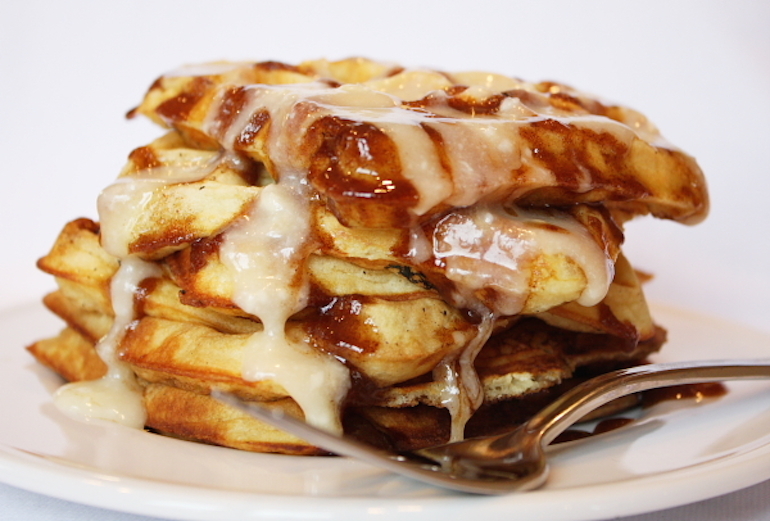 What do you get if you combine a waffle and a cinnamon roll? An epic dessert you can enjoy whenever. Oatmeal chocolate chip cookies are the queen of cookies — no question. 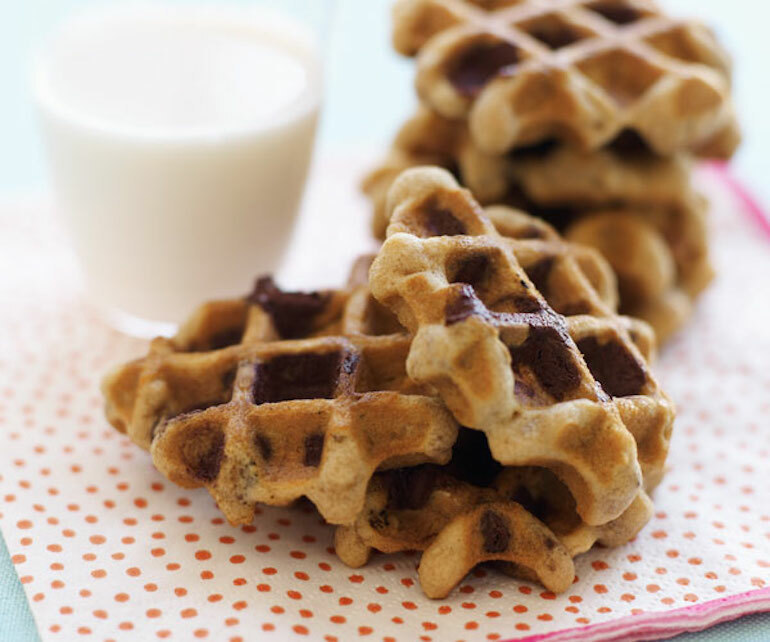 But oatmeal chocolate waffles? King. A good excuse to eat gravy year-round — it is nottt just for Thanksgiving. 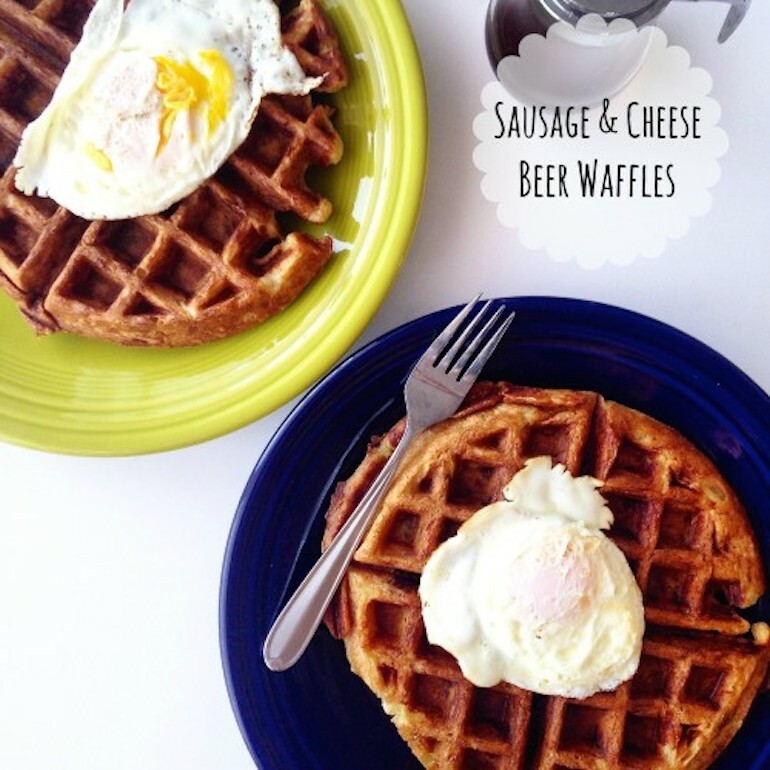 This is one awesome waffle creation: sausage, cheese and beer. Talk about American. For when you need a healthy spin on waffles — chia to the rescue. When you can't decide between sweet and savory, make these. If you don't have a campfire, make these s'more waffles and pretend you're singing kumbaya in the woods. 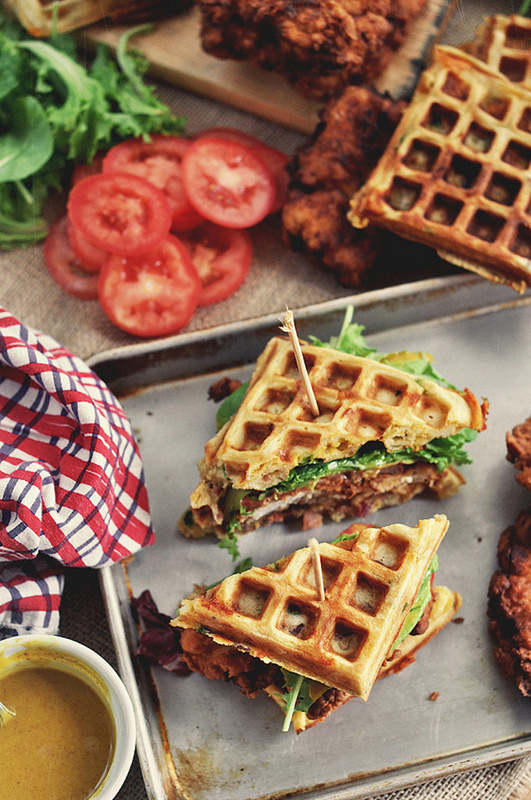 Fasten your seat belts, because there has never been a greater food recipe to grace this planet earth than the actual combining of chicken and waffles. Who doesn't love pizza? 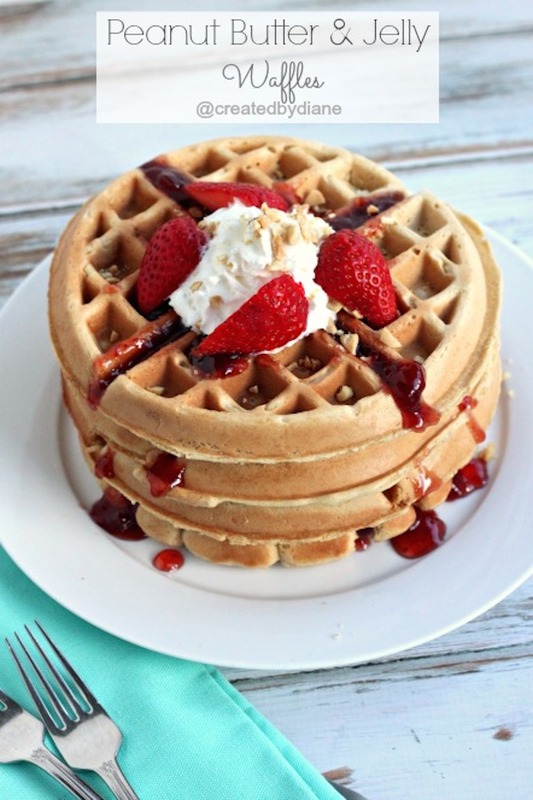 Who doesn't love waffles? 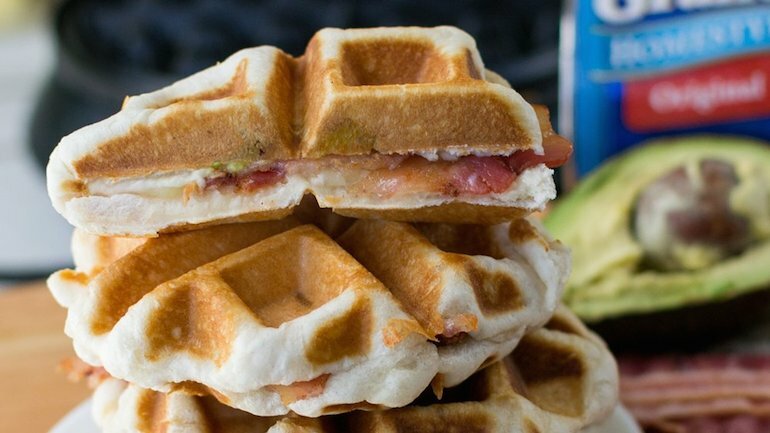 You gotta love pizza waffles. 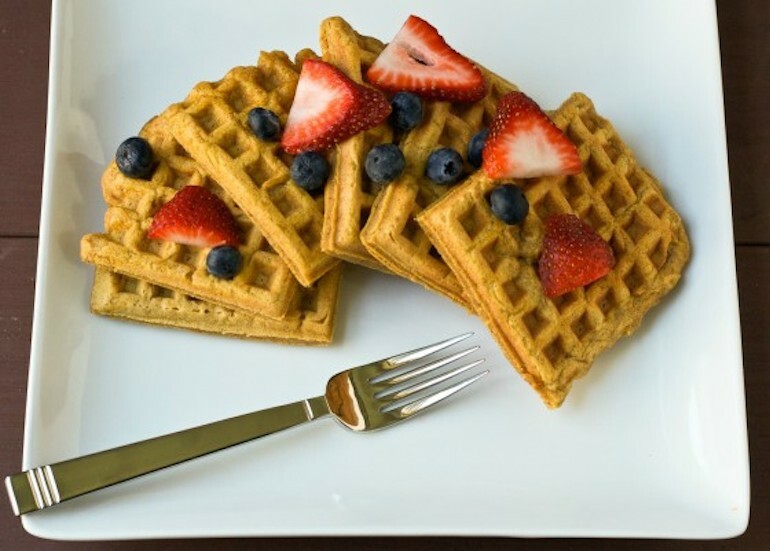 Waffles can be healthy, and here's proof. 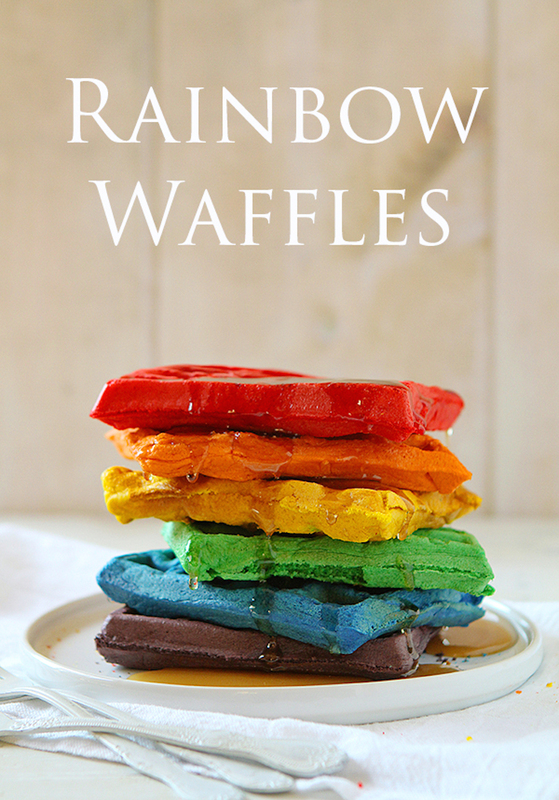 What better way to celebrate the government's recent ruling than these rainbow pancakes? What could be better than bacon, cheese, and carbs? Nothing. Nothing. When in doubt, make it into a cookie. Because sometimes regular grilled cheese doesn't cut it. 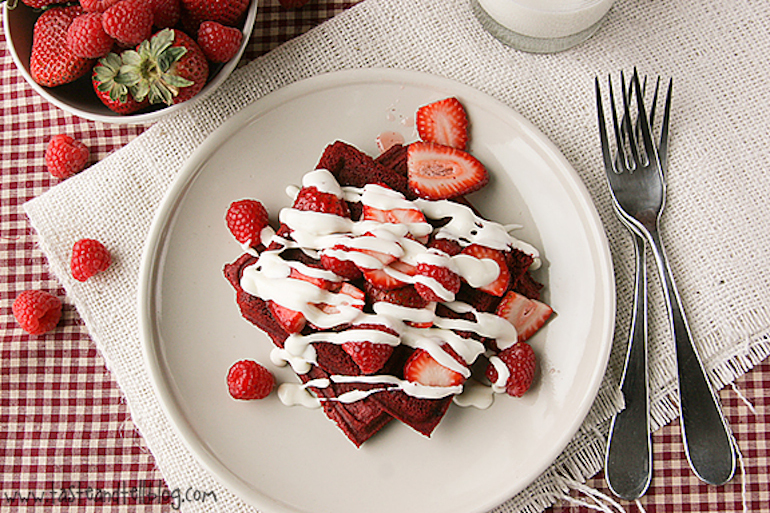 And if you're lookin' for some creative ways to use your waffle iron, look no further. This article was originally written for Spoon University. 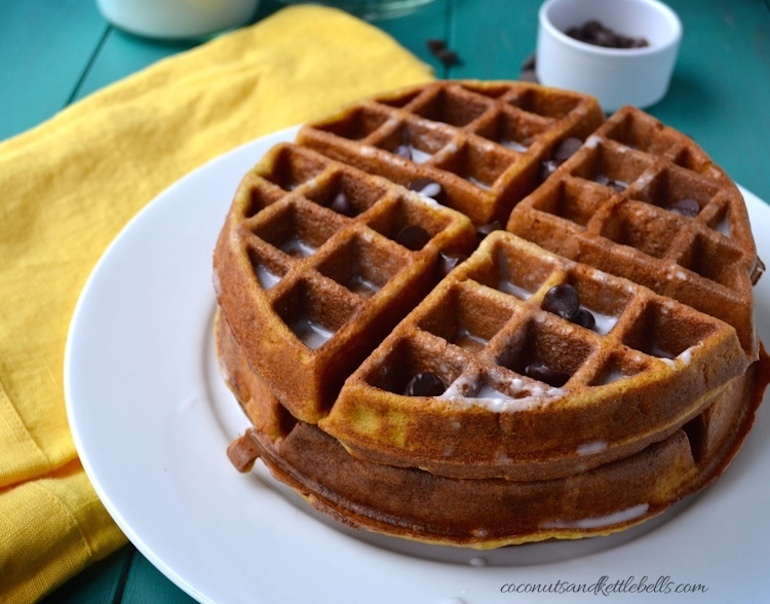 What Happens When You Combine a Waffle and a Donut?